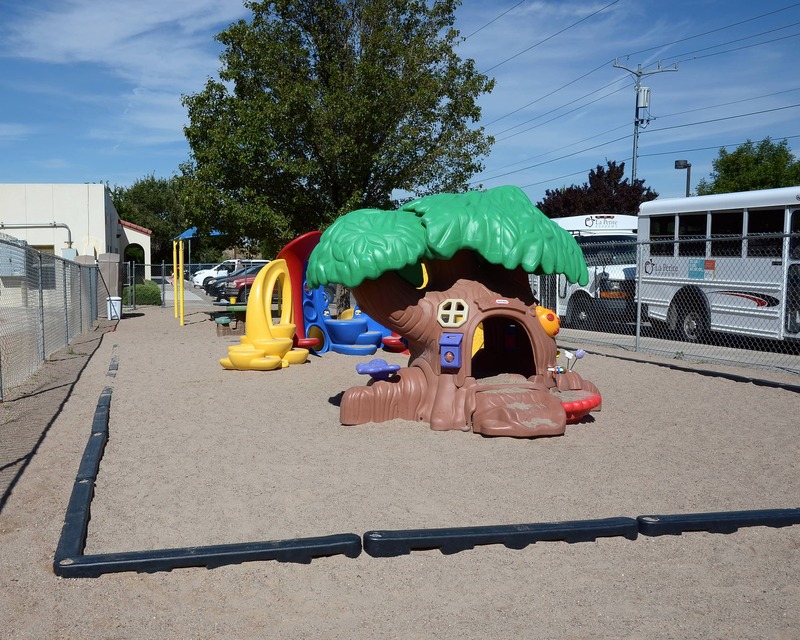 Welcome to our La Petite Academy educational daycare in Albuquerque, NM! My name is Monica and I am the academy director here at our 5-Star Uptown location. 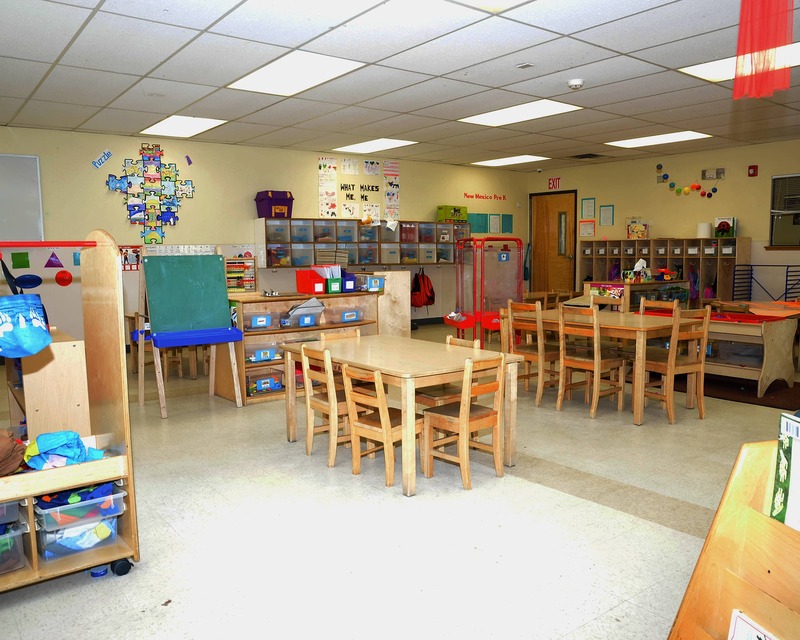 I have more than 12 years of experience working with children, as well as a Child Development Associate. 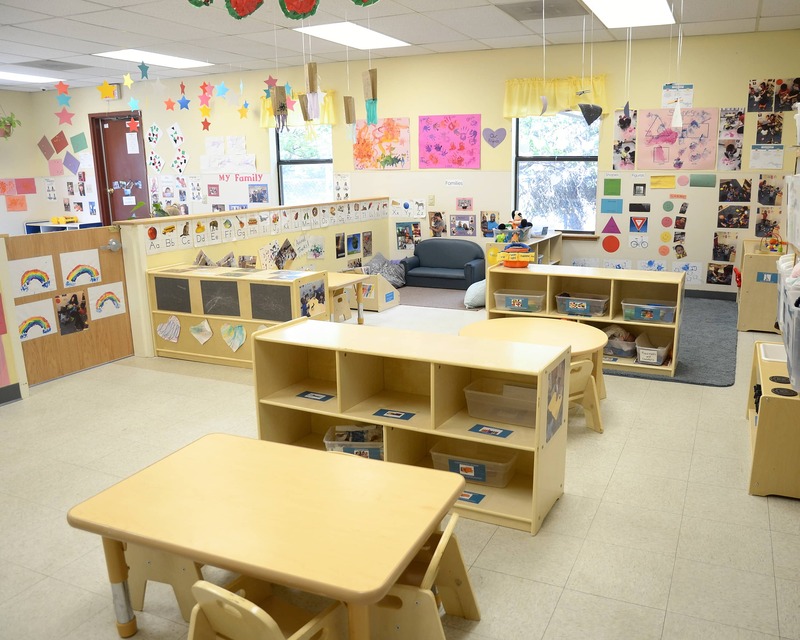 Our academy provides the community with exceptional child care and education starting with our infant program, through our school age program. At our school we provide a safe, secure environment for all children in our care. We are a participant in New Mexico's Look for the STARS quality rating system, and have earned a 5 STAR rating. 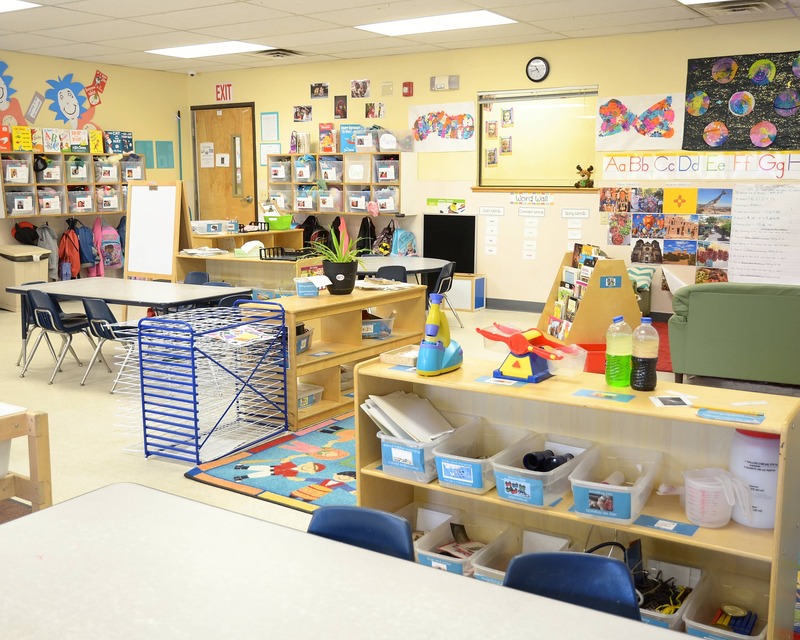 We are also nationally accredited through NAEYC. 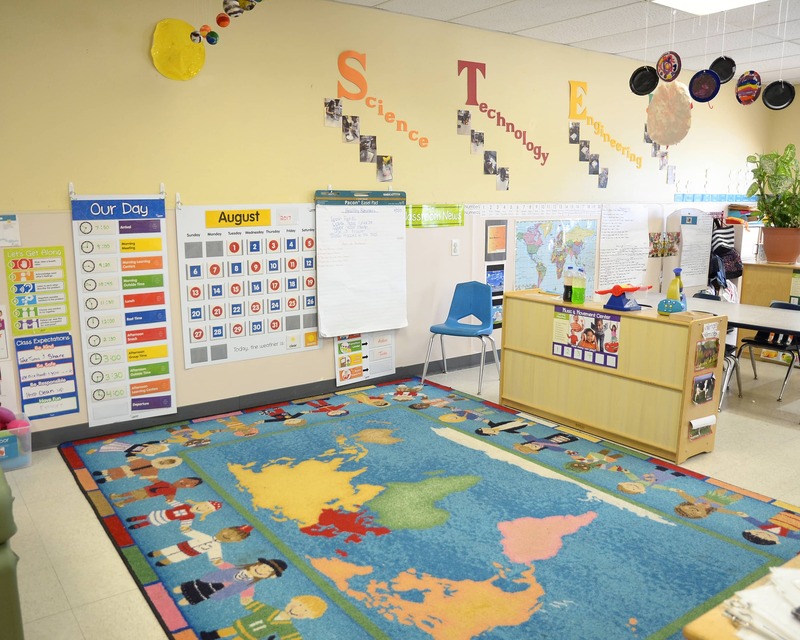 All of our teachers are dedicated education professionals who take pride in providing a range of opportunities for children to explore, learn, and grow. 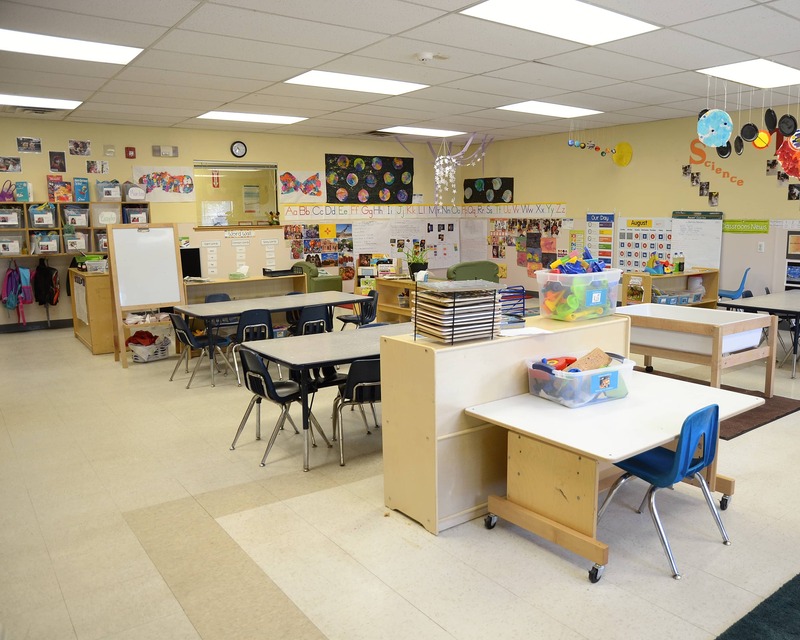 Our educational programs are designed to meet each child's individual developmental needs. Our teachers are trained to carefully create lesson plans based on observations, needs and interests. On average, our teachers have been with La Petite Academy for over five years and all are First Aid and CPR certified. 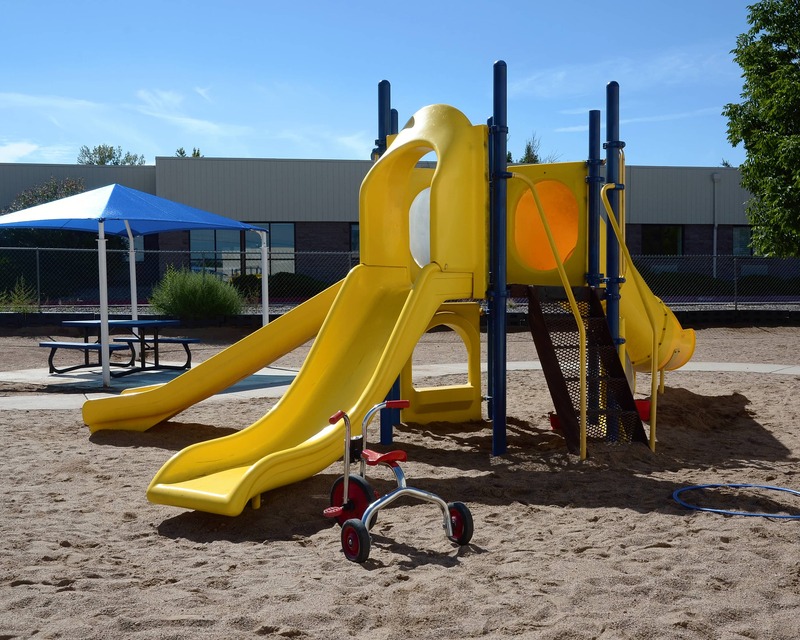 Call today to schedule a tour and see why our La Petite Academy is the foremost early childhood education and care provider in Albuquerque, NM. I have had a great experience. The baby teachers are great. I've had an overall great experience. I have been on both sides as a parent and as a teacher and I don't think I will switch my kids to any other daycare. I have changed my whole life around to make sure they can stay at this center. Has been really good. Teachers are great with my baby. Overall, my wife and I have been very pleased with this school, and our expectations have been exceeded! 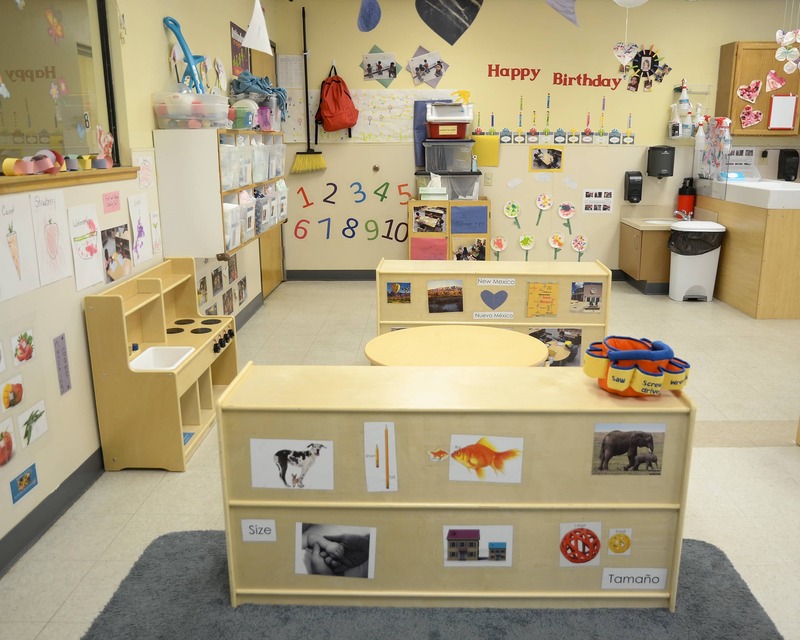 We love the teachers in the infant room and can't say enough positive things about them. In particular, Debbie and Vanessa have been very professional and truly show how much they care for our child. Very nice and loving teachers. They are always friendly. I am very happy with he communication, friendliness, and communication displayed by staff members. We love La Petite. Our child is very happy there. I am so incredibly happy with his teachers and their communication with me. It's amazing how much it has helped his learning and development. Thank you! Great! We are really happy we found La Petite. The teachers working with our son are warm, loving, attentive, and kind. I enjoy spending time with them as much as he does. I have had the opportunity to work in other career fields, but I always come back to what I love and am passionate about. I have been working with children and their families for over 19 years. I have strong beliefs in building community and relationships that are lifelong. It is my responsibility as an educator to give the children in my care the tools they need to succeed in school and in life. I find my work immensely satisfying and often times I feel as if the children teach me just as much as I teach them. I have always had the passion for working with children. I have worked with children for over 10 years and enjoy watching them grow and learn. 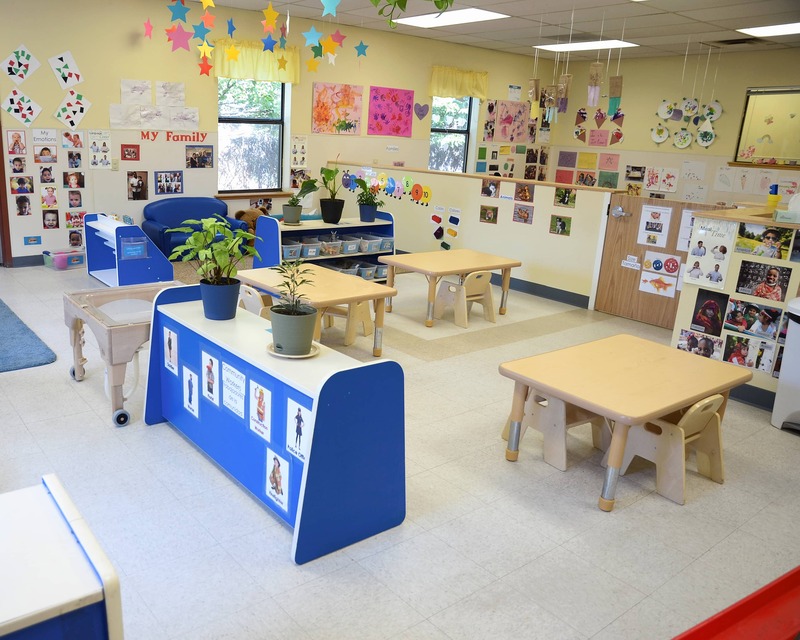 My goal is to create and maintain a fun, safe, and nurturing environment for the children in my care.